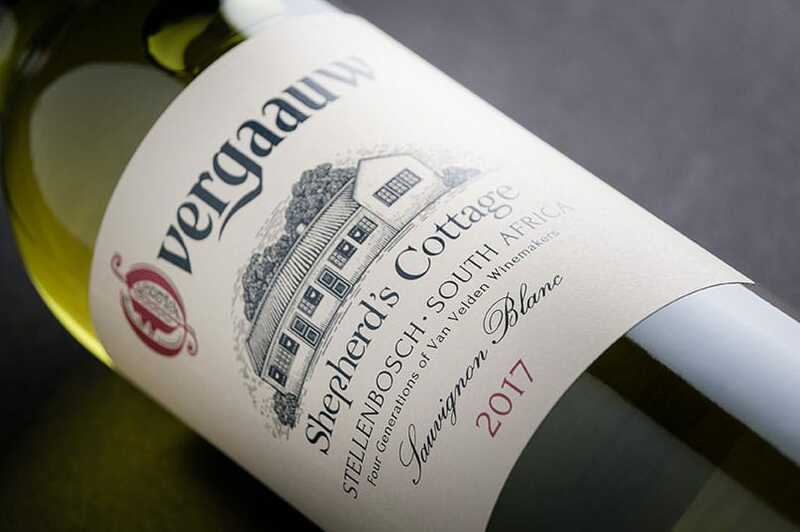 The Overgaauw vines and the Van Velden children have always grown up together – intertwined and allied characters central to the wine estate’s story. 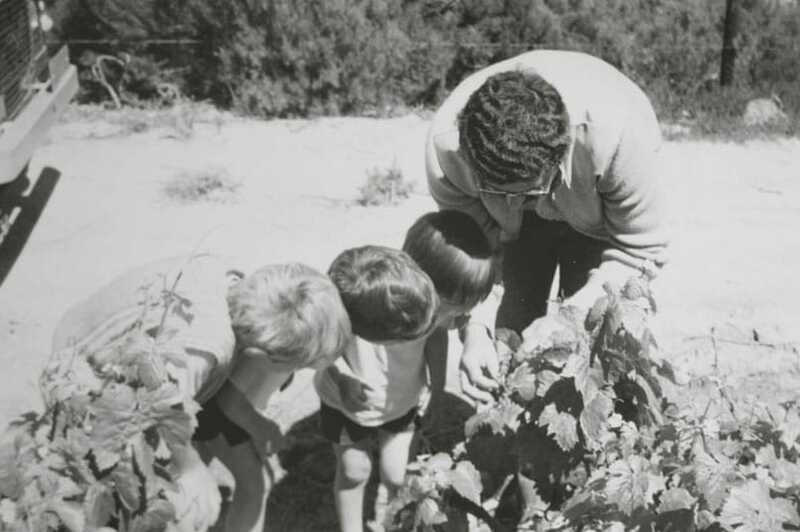 Born into a committed enterprise, playing games among the vines and later longing to sample new vintages, meant that the Van Velden kids have always been inadvertently “groomed” into the family passion, and had no hesitation in succeeding their respective fathers as winemaker. This father-son succession spans four generations and is an absolute privilege in today’s business landscape. Both Oom Braam and his father, David Snr, were literally born into the business – their deliveries taking place right here in the main house, where winemaker David now lives. It’s highly likely that their first sights, sounds and smells (besides that of their loving parents) were all things vinous. Our current winemaker David, though born in a hospital, demonstrated the same kind of childhood passion as if he’d been among the very vines. Ever curious and enquiring, it became harder and harder for Braam (our third-generation winemaker) to keep him out of the cellar – and out of harm’s way. One early morning, five-year-old David arrived at the cellar door in his pyjamas, eager to participate in the cellar activities. Braam and his team were busy filtering, which required regular tasting to determine when the water had been pushed through and the pipes were full of wine. Braam succumbed to his little son’s remarkable eagerness and allowed him a taste of his very first glass of wine – provided he spat and did not swallow. The young opportunist abruptly swallowed the wine before returning the glass and running away swiftly. Braam has such fond memories of his “free-range” childhood that he nurtured this freedom with his own children too. The whole farm was their playground, except of course for the dams (on account of the child-toe nibbling otters that magically disappeared once the kids knew how to swim) and the wine cellar (except by permission) – thus cultivating a perfect blend of love for nature and respect for winemaking processes. This respect for wine always extended to the Sunday lunch table too – where, throughout the generations, children have been granted small sips of watered-down wine to savour and appreciate. Naturally, as they reached early adulthood, “waterwine” would no longer cut it, and they graduated to the pure and undiluted variety. Today, these traditions still endure. 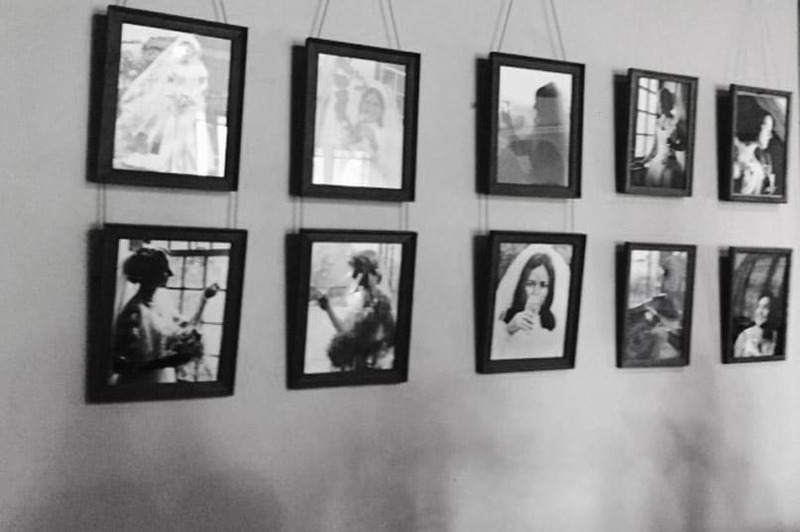 Childhood stories are told and retold, and the family history repeats itself – these unassuming but powerful legacies enriching the ground for future generations of Van Velden winemakers.